The upcoming BHP Billiton Skills Development Summit will dedicate an entire session to the cricial subject of skills development in the workplace. Gizelle McIntyre, director at the Institute of People Development, will get the session under way, with an address on the topic 'innovation in skills development leading to return on investment'. McIntyre has over 20 years of experience in the people development sector. Hellen Ntlatleng, Principal of Ekurhuleni West College, will focus on how Recognition of Prior Learning (RPL) programmes can be enhanced to better equip graduates with the skills, knowledge and experience needed to deal with the demands of the work place. Ntlatleng has 29 years experience in General Education and Training, as well as Further Education and Training. Adrie El Mohamadi, Project Leader at the National Foundry Technology Network, will discuss the relationship between the new Industrial Policy Plan (IPAP) and how it will impact on skills development within various sectors, focussing on the manufacturing sector. The IPAP aims at creating economic growth and employment, and El Mohamadi will share her views on how companies can bridge the gap of skills development through the IPAP. The session will be closed off with Neren Rau, CEO of the South African Chamber of Commerce & Industry, discussing the importance of developing leadership skills in the workplace. Rau will share his views on what core skills leaders need in order to steer their organisations through the difficult labour challenges facing South Africa today. 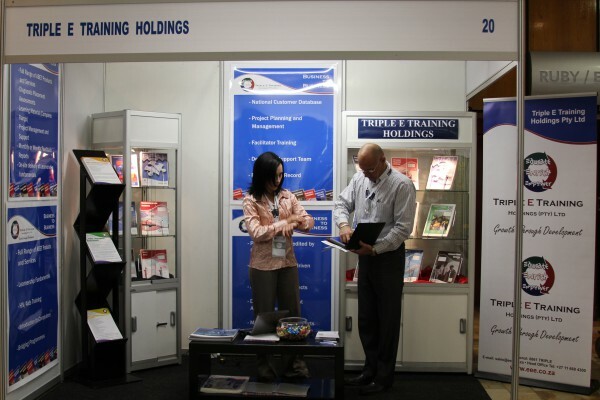 The BHP Billiton Skills Development Summit will be taking place on 6 and 7 August 2013 at the CSIR Convention Center in Pretoria. 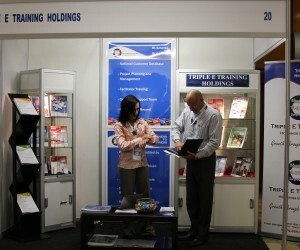 Visit HYPERLINK "http://www.skillssummit.co.za/"www.skillssummit.co.za to find out more.